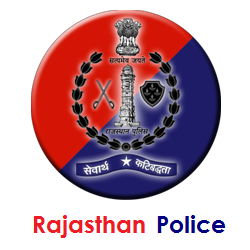 Department of Rajasthan Police has now released the Rajasthan Jail Prahari Syllabus 2018 on the official website of the board which is www.home.rajasthan.gov.in. The applicants can download the Rajasthan Jail Prahari Syllabus 2018 by visiting the official website of the board. The organization recruits the eligible youth candidates for 670 Jail Prahari / Jail Warder posts. The applicants who had applied for the vacant post an check the syllabus from the site and can start their preparation for the exam. The board has not yet fixed the date of the exam and it is expected to update soon. The candidates who are applied for the post will be having written exam at many exam centers.